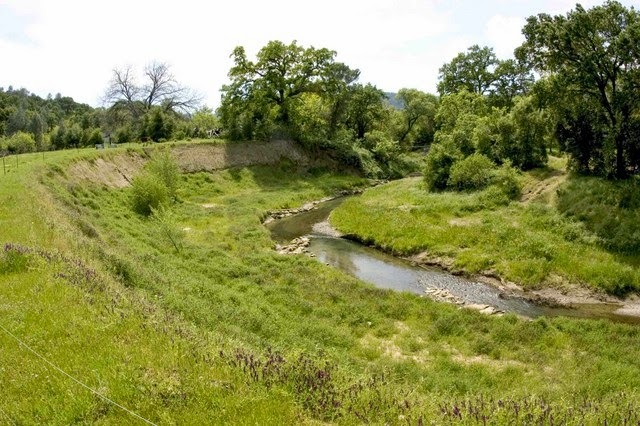 A project funded by State Water Resources Control Board to reduce excessive sediment from Pleasants Creek. Project timeline: August 2012-September 2015. The information at the following links tells the story of the project and expected long-term outcomes.